I honestly can’t believe tis Christmas already and time for new years resolutions that WILL be carried through the whole year. So I thought a quick reflection on the year that has been 2017 – a MASSIVE year for Clare Quinlan Jewellery – would be a nice way to end the year and get a handle on all that has been achieved. We have come so far and grown so much, and its all thanks to hard work, FOCUS (my word for the year – which lasted until April) and YOU! I thank each of you for your support and thanks for coming along for the ride. 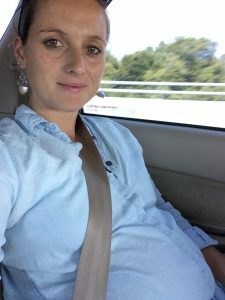 While I sat in the passenger seat driving down to our family Christmas shindig last December – I decided that NOW was the time revamp my jewellery biz. That meant getting serious – a complete overhaul of the CQJ brand with a new image, direction and collections. I got myself a kickarse biz coach in Sarah Cross who kept me on track, FOCUSED and managed my overwhelm and self doubt. And the goals I kicked and the speed at which I got it all done, in those first four months of the year were A-MAZING!!!! 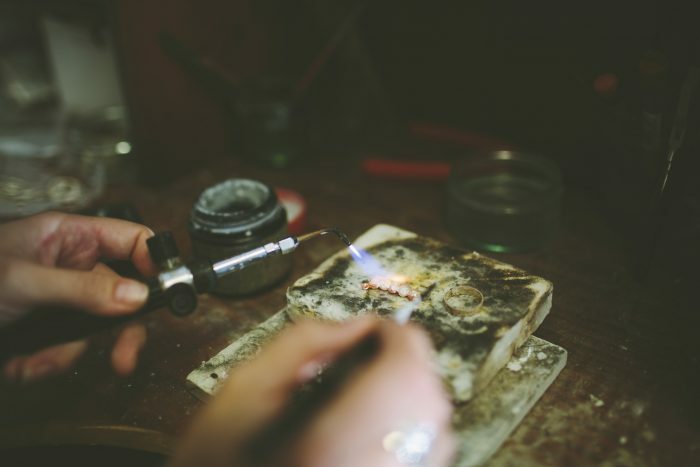 I knuckled down on the brand and created a clear and concise story for it being in existence and my WHY for creating it – it seems that there is many-a-person, who need sweet as jewellery to live their lives in and use to mark momentous occasions – just like I do. 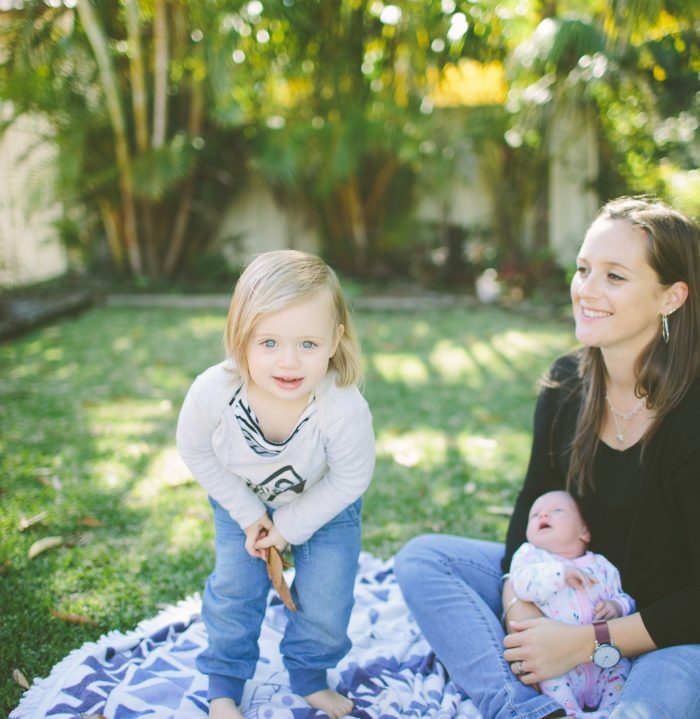 My philosophy being that there is an adventure to be had in every day – whether you’re at the beach, in an executive boardroom or jetsetting around the world or even taking your 6 month old on their first swing experience. A new everyday range was designed called Basic Elements – a ‘back to basics’ collection, featuring a timeless and universal aesthetic, enabling it to be worn from day to evening, across generations or with any adventure. 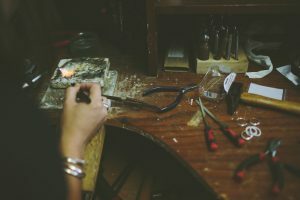 I travelled to Bali (31 weeks pregnant) to meet with local artisan silversmith Wayan, with the idea of working together, with Wayan handcrafting my designs after Baby #2 arrived in April. Hence, still allowing the pieces to retain their handmade quality and aesthetic. With a new ‘look’ needed, we had our first professional photoshoot with Kristy Van Eck from Journey4Kate setting the tone and vibe for the person I create for… the modern woman with a gypsy soul. Our photoshoot went swimmingly thanks to careful planning, makeup by Anna Faithfull from Mia Bella Make Up Artistry, Evie Grace Roebuck modelling our designs, styling by Elements of Design in Wauchope and of course the lady behind the lens – Kristy. A beautiful day ensured fabulous images in gorgeous locations. With gorgeous lifestyle photos sorted, designs created and handcrafted by myself and Wayan, and product shots – thanks to Tracie Hartley from Trace Hearts – all done, our brand spanking new website was beautifully created by Tania and colleagues at Foxy VA services. 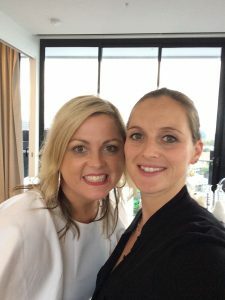 Julie Crouch – my fabulous VA – got the social media side of things reaching new heights and teaching me how to create a great profile with you – my gorgeous jewellery loving tribe – in mind. Along with the launch we ran our #jewellerytells1000words – where you shared some gorgeous stories about your favourite pieces of jewellery and why. 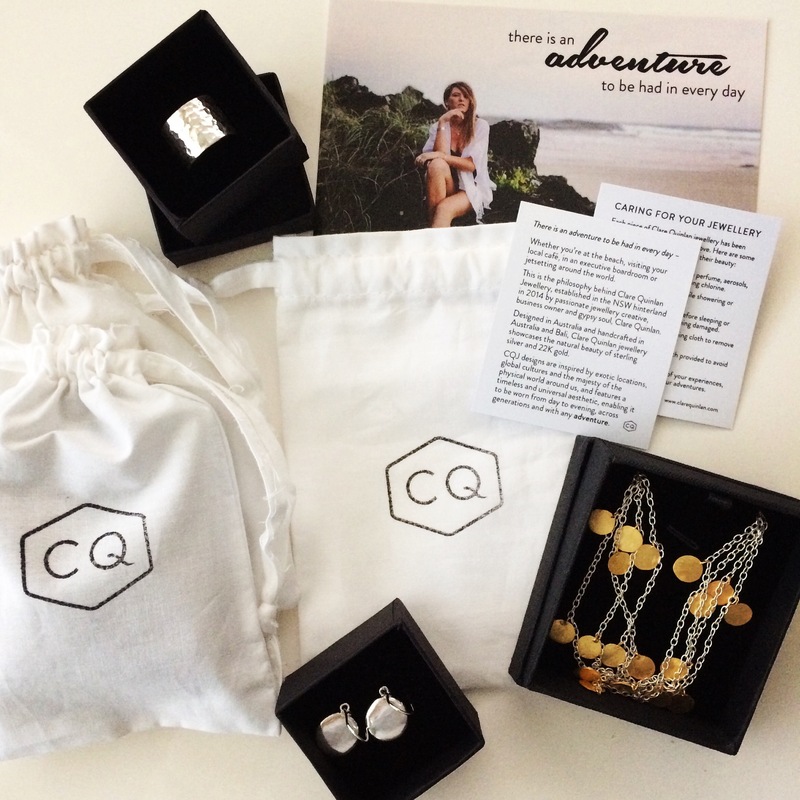 I absolutely loved this giveaway and hearing your all your tales of loved ones, fabulous adventures and life experiences that these pieces reminded you of when you wore them – what its all about! Our winner was @smile16love who won a Zambezi cuff. 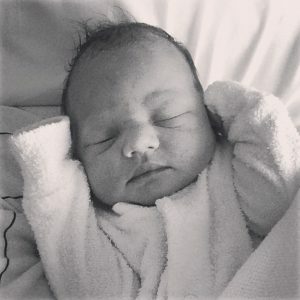 And then in April it all came to a grinding halt when our gorgeous baby girl Emma Grace arrived on the 22nd. Our 2 year old daughter Heidi was totally delighted with her new ‘plaything’ and some time out was taken to just enjoy our little family. 6 weeks later we moved from Port Macquarie to Sydney. Wha?!?!?! I know – crazy times. 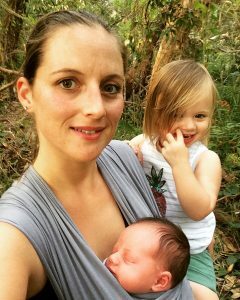 After having Emma, I decided that I wanted all of my jewellery to be 100% designed and handcrafted in Australia, and that I would be able to achieve this time wise – so I now handmake each piece and then send it on its merry way to join you on your lifes’ adventures. 6 new collections have been designed and handcrafted. Including Ti Amo – the bridal collection, minim – a collection of minimalist jewellery, HCO x CQJ and a collection of limited edition pieces incorporating semi precious stones. Plus two that are yet to be released. 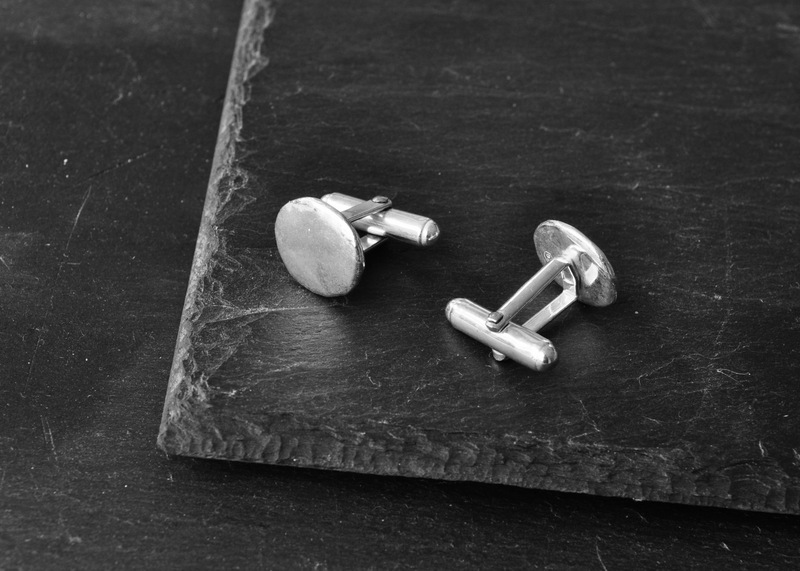 And our first pair of cufflinks has been added to the Basic Elements collection – featuring the organic shape of the Panama pendant, earrings and ring. We have had the privilege to be a part of some fabulous collaborations. 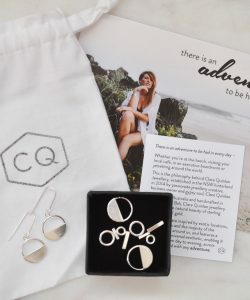 In particular, Kathryn Hawkins from Hawkins & Co. We teamed up to create a mini collection of minimalist earrings… the HCO x CQJ Collaboration collection (original name I know he he). This was widely received with much love and is a brilliant little collection for everyday, timeless pieces that everyone should have in their jewellery collection. More recently we teamed up with Emma from Emma Kate Co – she took a few of the Basic Elements pieces on her European adventures and will be sharing her stories of her travels soon – so make sure you follow her as her pics (which are gorgeous!) are yet to be released. We also took part in her 12 days of Christmas celebrations with two of the Panama Pendants up for grabs. Likewise Isabeau from the Parisian in Brisbane styled up some of our pieces to chic perfection and even got on the gold and silver jewellery mixed bandwagon! Im a sucker for mixing metals and stones – jewellery is there to have fun with so enjoy it! 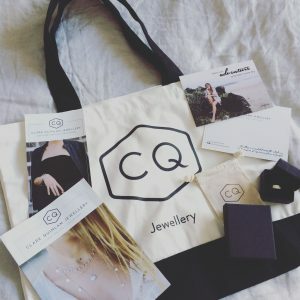 Our blog has gone from strength to strength and covered some great topics… with Sophie from B Jewellery being our guest blogger in August with her post all about the new trend for engagement rings being made with coloured semi precious stones rather than the more traditional diamond… a big fan of the unique jewellery – go for it! We now have gift certificates available in a variety of price points – giving the perfect gift just got that much easier! And gift sets are available to save you time and money when choosing – including mums & bubs gift sets. In the new year comes another relocation from Sydney back to Melbourne after having lived away for 5 years. There are more exciting collaborations, guest bloggers and collections on the way. Ill be releasing the much anticipated childrens collection – Little Wanderlings – in the early months of the year, so make sure to stay tuned as you’ll be the first to know. So as you can see a lot has happened this year – its been EPIC and crazy and frantic, and BRILLIANT! I can’t wait to get into more business adventures next year – I wonder what will present itself? 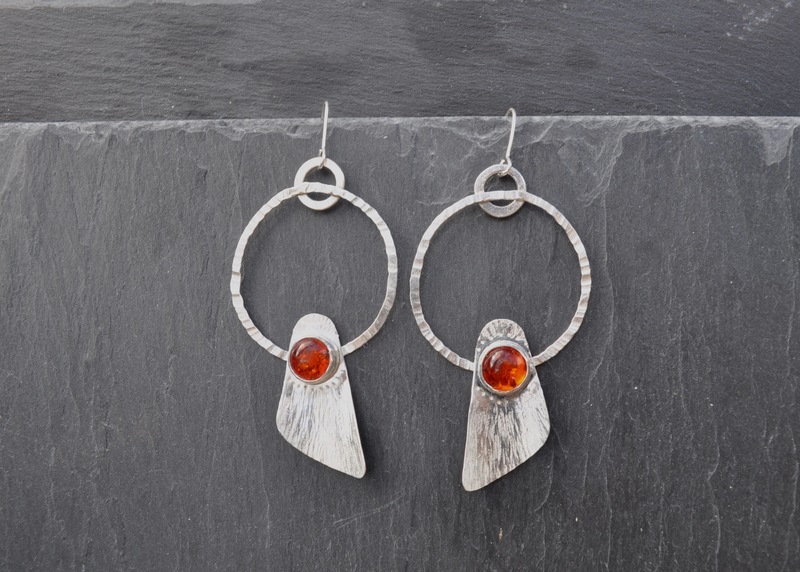 I hope you have a truly fabulous Christmas and New Year and I look forward to bringing you more jewellery love. As always – I LOVE hearing your stories about your fave jewels and what they represent for you. So please get in contact. Take care and MERRY CHRISTMAS lovers. Carving models of rings in wax ready for casting... for the Basic Elements collections. 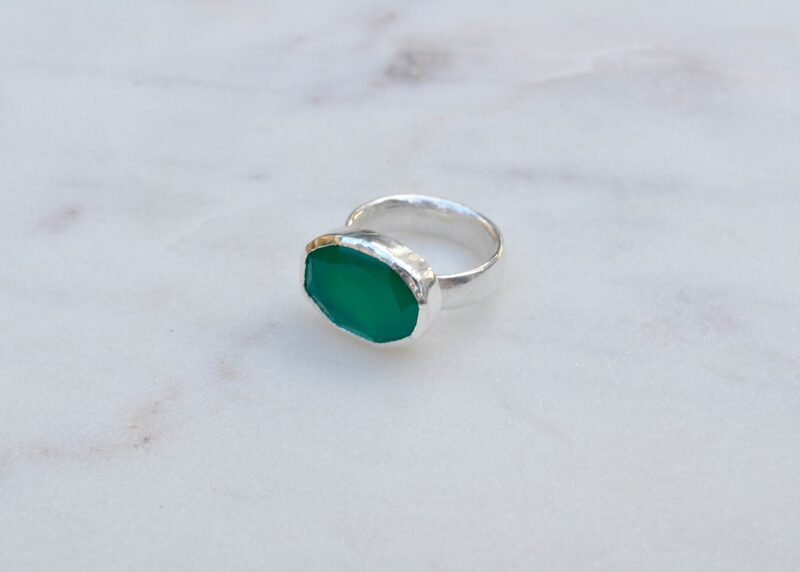 Australian designed and handcrafted sterling silver and semi precious stones jewellery. 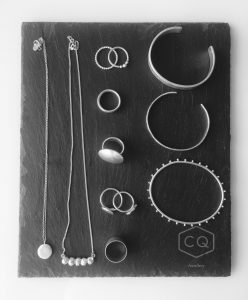 The Hawkins & Co x Clare Quinlan Jewellery minimalist earrings collection. My fab Business Coach Sarah Cross and I at her VIP Business Retreat in Brisbane. 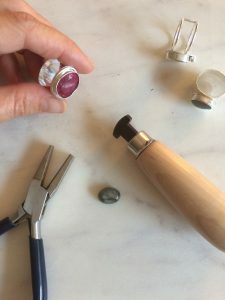 New skills - setting the first of the stones in my new Limited Edition pieces. 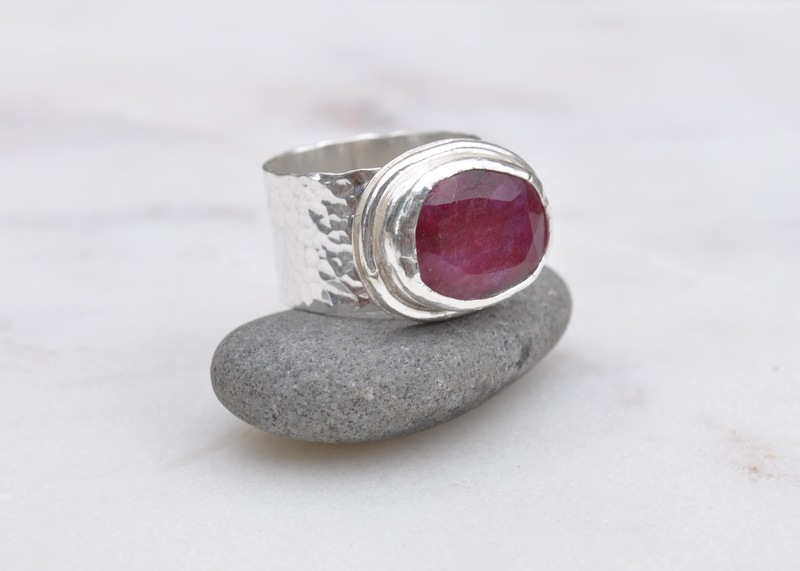 Here Ruby Beryl is being set into a sterling silver ring to create the Passion on Purpose ring. 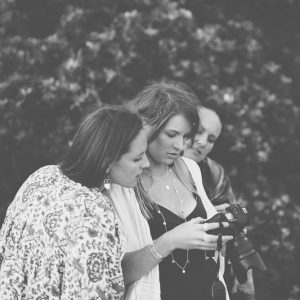 On location - Having a sneak peek of the photoshoot images so far. Clare, Evie and Anna. Part of the Basic Elements collection on one of our branded CQJ slate display boards for shops. Travelling around Bali to meet silversmiths and see their workshops before finding Wayan. This entry was posted in Blog Post and tagged adventure, adventure style, art, australian designed, australian made, bangle, brand, business, christmas, christmas cheers, christmas gift, collect, collection, design, designed, discover, explore, fashion, gift, gift guide, gold, handcraft, handcrafted, handmade, how to wear, howtowear, inspiration, jewellery, jewelry, journey, joy, joyful, kindness, launch, love, meditate, memories, metal, mums, necklace, present, ring, ring stack, silver, silversmithing, stack ring, sterling, style, styleinspo, travel, travel style, travelstyle, wander, wanderer, wanderlust, winter, winterfashion, women, women in business, womens fashion, womensfasion, womensstyle, work, world.